ePlanet Communication is driven by high corporate governance and social responsibility standards. As a BPO leader, not only do we believe in building long-term relationships with our clients, partners and employees, but also with the community at large. We expresses our social responsibility in a range of corporate initiatives that impact our stakeholders and the community positively. Our unwavering commitment to the livelihood of the less fortunate and underprivileged plays a key part in positioning us not just as leaders in BPO services but also as leaders in the communities from which we operate. 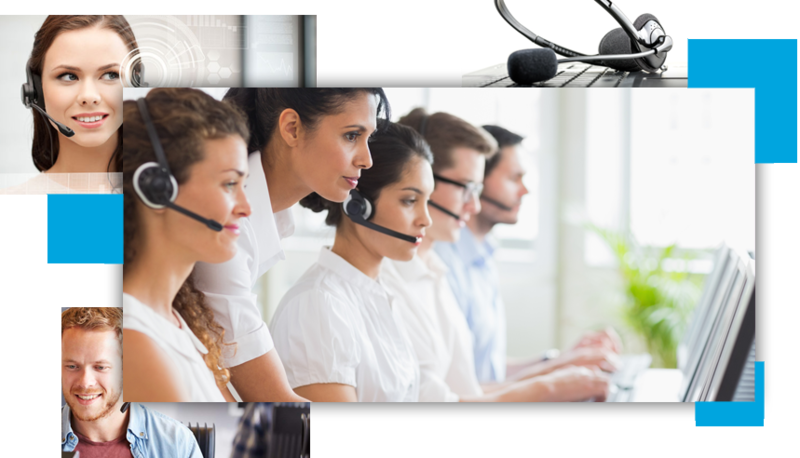 We at ePlanet Communications donâ€™t just hire contact center representatives, we hire people who are potential experts at handling the needs of our clients and their customers. Our candidates are handpicked and selected via a vigorous screening and interview process to ensure the best service in customer management, technical support, insurance claims or sales. In todayâ€™s world, BPOâ€™s have revolutionized the way capitalists think about inbound and outbound services. There is a fast growing need for â€œready to perform and enthusiastic agentsâ€, from ensuring top of the line services to motivated employees. When it comes to training individuals, our experts have designed the training programs not only to meet client expectations, but also to adapt to the wants and needs of a diverse and challenging on-call service. The one charismatic trait that separates ePlanetâ€™s training from others is the suretyÂ that any or every agent that graduates has a sound knowledge of products, CRM, system usage, and soft skills. Quality over quantity is our maxim. We at ePlanet make sure that we are continuously expanding upon our employeeâ€™s training with Post Training Development being an integral part of our employeeâ€™s growth. Employees are coached on a weekly basis, with their Team Leads, Supervisors, Quality Assurance Managers, and Trainers, tutoring them on different aspects and updates relating to product and processes. Selection criteria includes â€œone on oneâ€ mock call sessions followed by on call evaluations and coaching on daily basis. Academic qualification: 64% of our team members have post-secondary education and their average age is 25 years. With ePlanet communications you can rest assured that each agent being placed on our clientsâ€™ accounts has been trained to become an expert on their systems. Our corporate training department works with the National Account manager to ensure that each agent is well equipped with the skills and expertise to handle any foreseen and unforeseen problems. Our dedicated agents are trained to adapt to our client culture, becoming as much a part of their company as ePlanet communications. We engage instructional designers and training developers who utilize the five step ADDIE methodology where the outcome of each phase informs the next to create a coherent and comprehensive training system, tailor-made to fulfill the specific needs of our esteemed clientele. When you sign up with ePlanet communications, we make it our mission to ensure that all your needs and requirements are met in an efficient and timely manner. Each client is assigned with a National Accounts Manager who becomes the focal point for day to day tasks and is responsible for fulfilling all of the clientâ€™s core objectives. The National Accounts Manager coordinates with the I.S, Human resources, Operations, Training, and Quality Assurance from the initiation of the program to review start date, scripting and set up requests, agent needs, operational and service expectations, training requirements, and quality assurance expectations. Interested in our services? Contact our office and we will make sure you get best customer service.